Best of Canaan is thrilled to introduce another unique rental property. This pristine property was home to one of Canaan Valley’s first settlers-Welcome Cooper Homestead! Plan a stay for a very special lodging experience. This 3-story rancher is the perfect space for multifamily vacations. Practical, affordable and pet-friendly~PERFECT! Affordable lodging all year long! The name says it all. 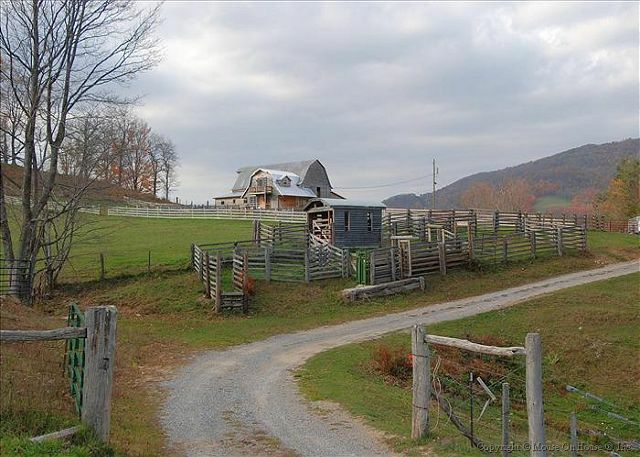 This is a vacation property for horses featuring comfortable stalls and beautiful pastures. Fortunately this unique property offers a lovely apartment for horse loving humans too! So much scenery you won't believe it. This incredibly cozy and comfortable mountain house features two family rooms, free WIFI and peaceful seclusion. 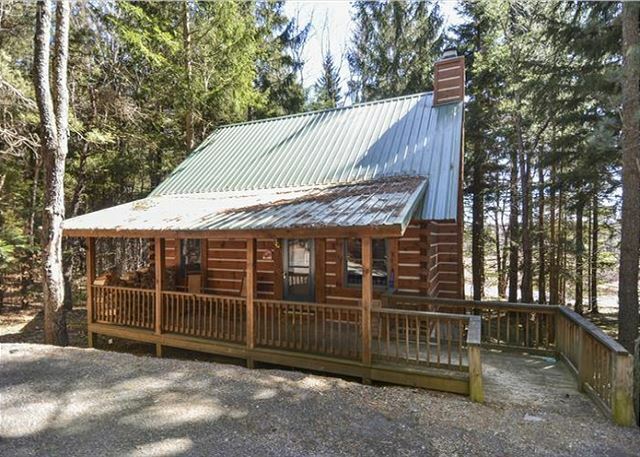 One of our newest vacation rentals, Stony Creek Cottage offers easy access plus a wonderful location for hiking, biking and more. Cozy, colorful comfort...check it out! Small but mighty comfortable, this charming mountain cabin offers a super affordable vacation option for a family outing or romantic retreat. Timberhill Lodge is nestled on a wooded 5 acre lot. Walk to Spruce Island Lake. Newly appointed and freshly decorated 3-bedroom home offers peace, quiet and comfort in a beautiful setting. Fern Glade Cottage offers affordable lodging for friends or families in every season. 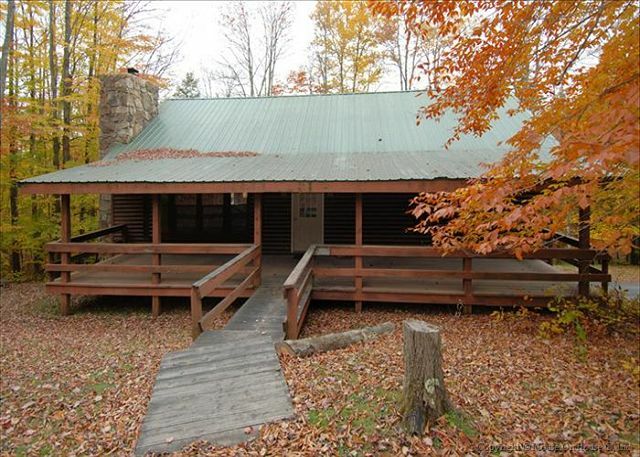 Comfy, cozy mountain cabin is centrally located for easy access to Canaan Valley, Davis and Thomas. The tranquil setting is perfect for bikers, hikers, skiers or serious readers! Affordable lodging you will love. 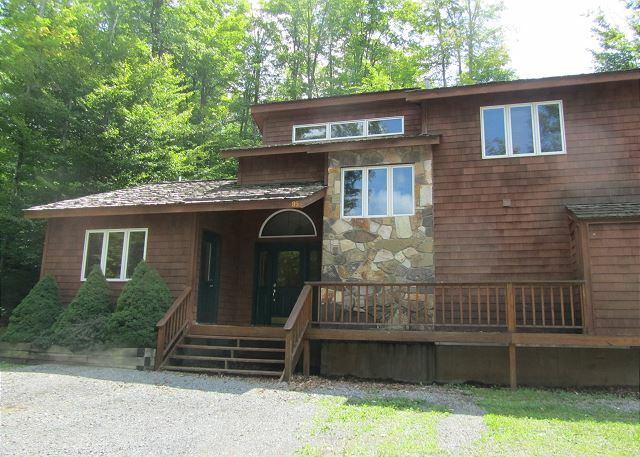 Beautiful one story contemporary provides easy access in a wonderfully wooded setting. This mountain treasure combines nature with a heaping helping of peace and quiet for the perfect mountain retreat. A beautiful townhome, Fern Hill provides the perfect location for your next vacation. Enjoy all the comforts of home surrounded by nature with easy access to biking, hiking, and more.